Steve - Blacklock & Douglas. 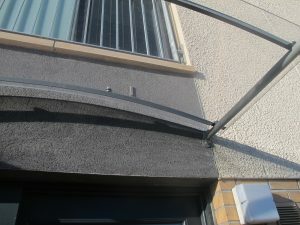 Stonepack were originally engaged to provide various render samples to the Architects for consideration. After initial consultation, samples were submitted and approved ensuring the desired colour pallet was achieved. Once underway on site we were asked to provide a new bespoke colour and specification detail to accommodate a last minute change to a feature panel, which was developed and delivered within 7 days. 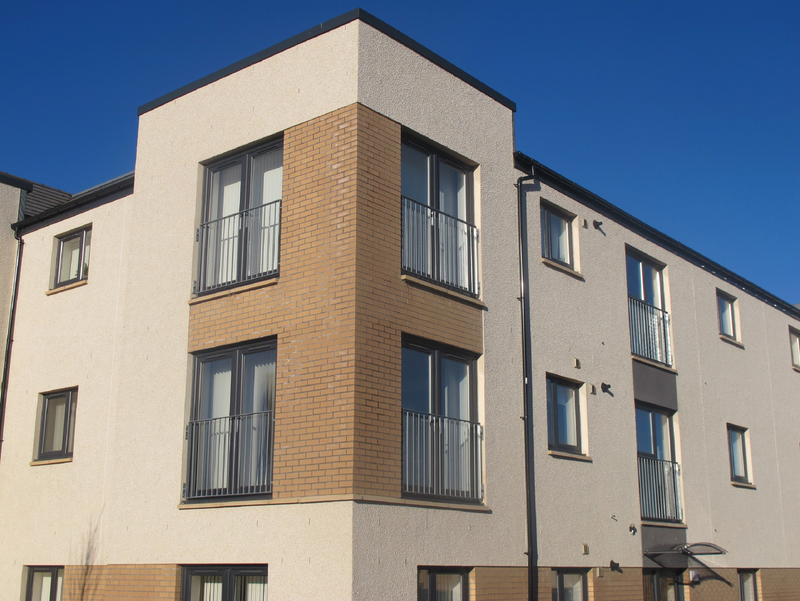 Products Used; Stonepack PM Render – White / Ivory / Buff, Dry Dash – Ashton Cream, Glenarm & Tuscan.